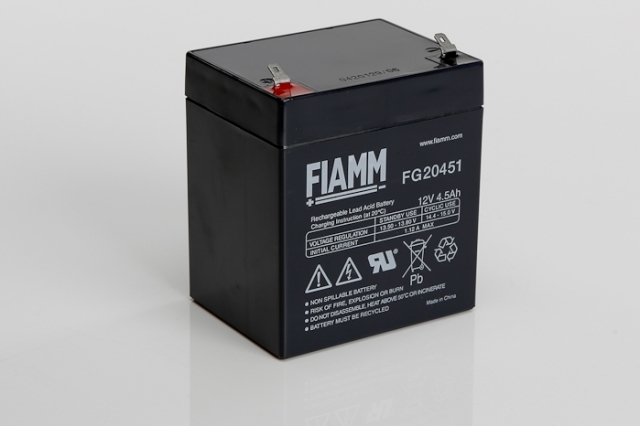 Our range of Fiamm sealed lead acid batteries can be used with a range of applications and are based on universal fitment sizes. 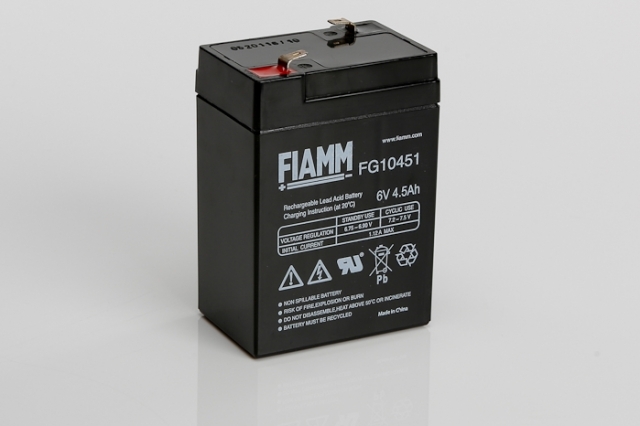 All Fiamm FG range batteries have been specifically developed to enhance economy of operation, reliability and energy output. 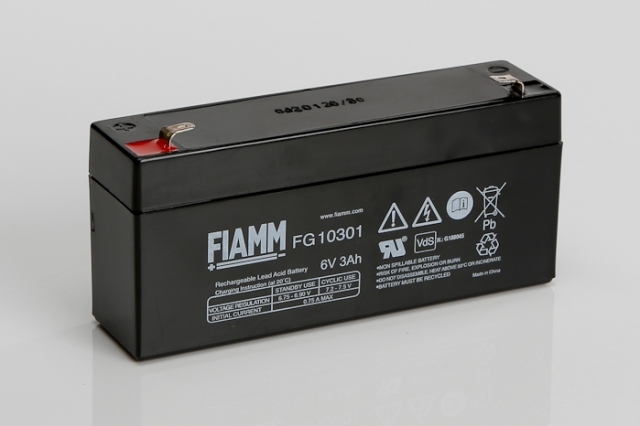 Available in all the most common of fitment sizes to ensure there is an FG battery solution to suit any application which utilises a small sealed lead acid (SSLA) battery solution including alarms, UPS, lighting equipment, toys and many more. 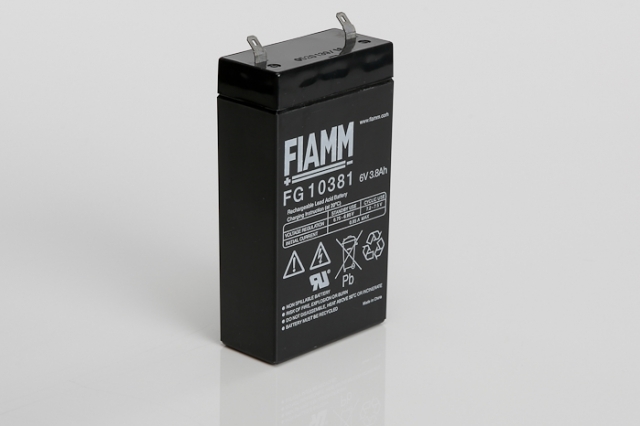 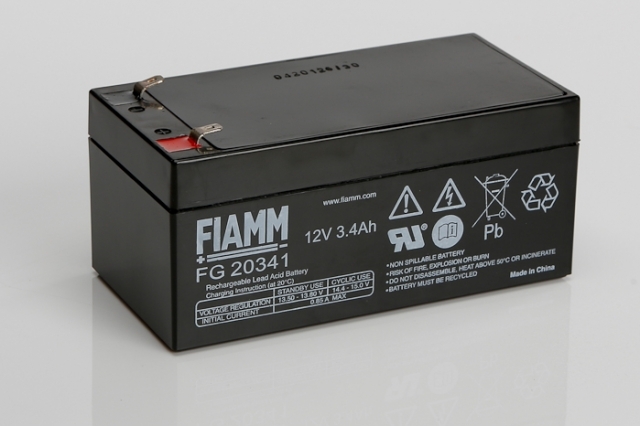 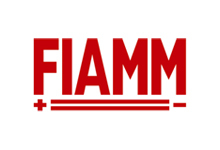 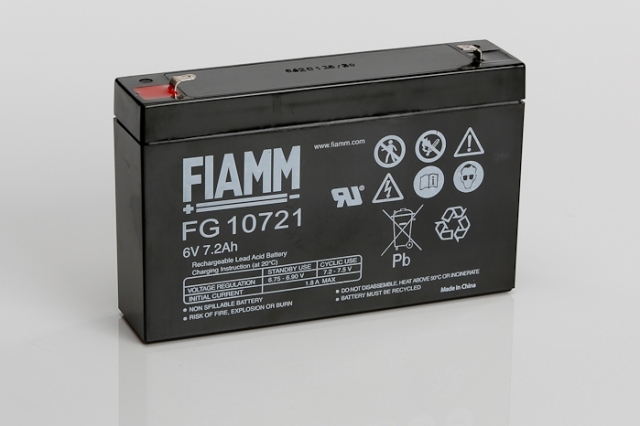 The impressive and well proven Fiamm FG range of batteries represent versatility and high quality build standards at some of the most competitive prices available today. 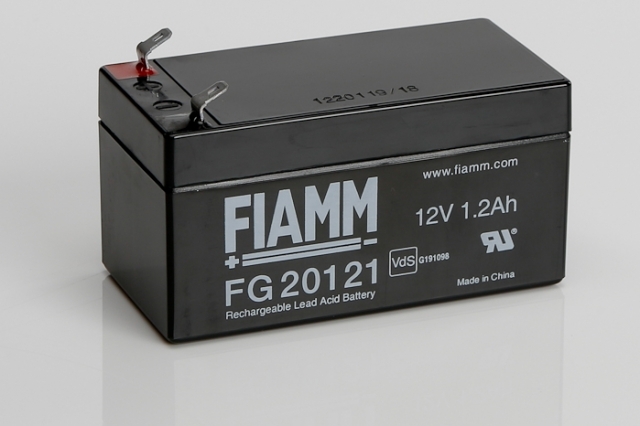 It is because the FG range has been the subject of constant development that has enabled the maximum possible power density within each of the standard universal box sizes available. 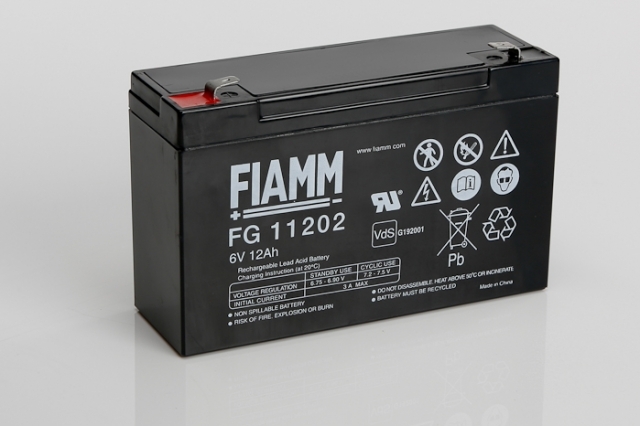 Due to its popularity in the SSLA market Blue Box Batteries stock huge quantities of the FG range to meet constant demands and to ensure you are provided with more power just when you need it. 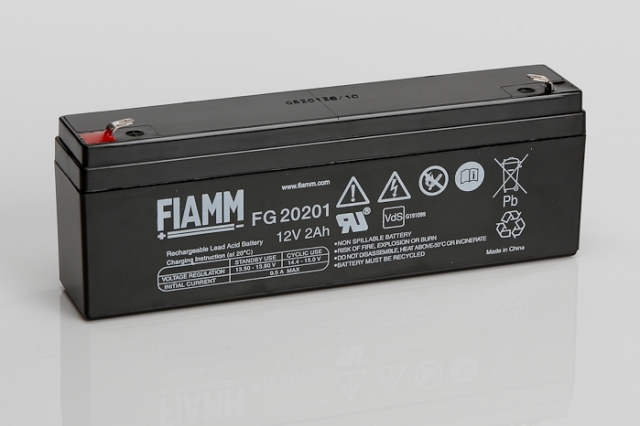 Choosing the right battery can sometimes appear a little daunting, with this in mind we have made sure each battery product page contains data sheets, brochures and as much additional information as possible. 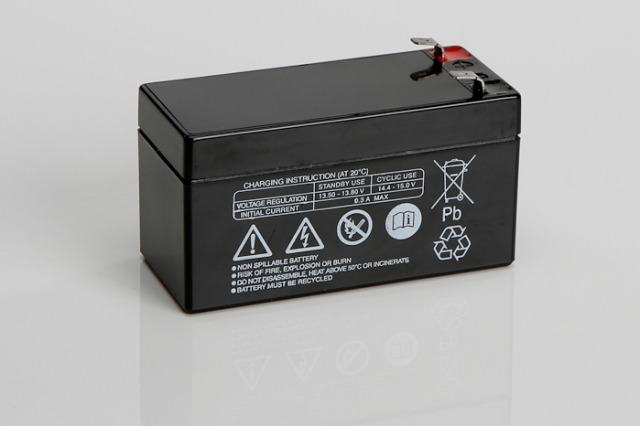 However, should you require any additional help or advice when making your choice then we at Blue Box Batteries are always on hand to provide you with the support and assistance you need.